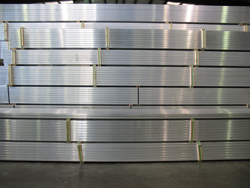 Our aluminum bleachers are made in our 70,300 square foot factory in the Southern United States. 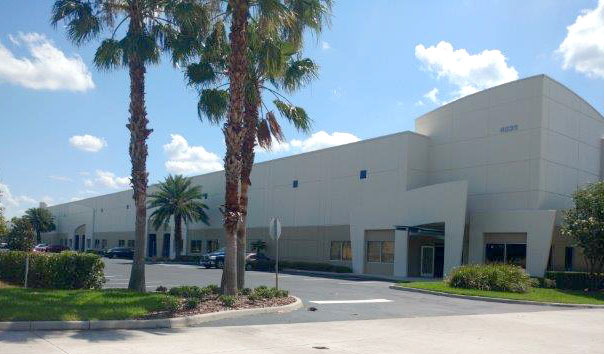 We have state-of-the-art laser cutting tools and expert welding by seasoned professional welders. Spectator and sports bleachers from our plant have been installed across the country at parks, municipal fields, primary schools, secondary schools, clubs, parade routes, fairgrounds, college, universities, churches, festivals, concert arenas and sports training facilities. Some of our aluminum bleachers can be found at the University of Notre Dame, Edwards Air Force Base, Penn State University, Illinois State University, Indiana State University and many other facilities across the country. 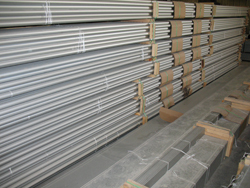 Here are a few pictures from our state-of-the-art facility in the USA that manufactures aluminum bleachers. 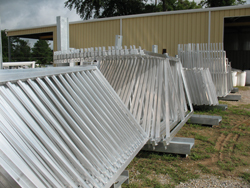 At our factory, we produce permanent and movable aluminum bleachers in a variety of rows and lengths. Those sizes include 3 row, 4 row, 5 row, 10 row and 15-row bleachers. We also produce elevated bleachers for optimum sightlines and unobstructed views of the field. For facilities that want the ability to move their bleachers to different parts of a field, we also offer portable bleachers for sale. For indoor arenas, we can provide tip and roll bleachers that can be easily moved from one spot to the next by hand. If you have special site requirements for a unique landscape or ADA needs, contact us. 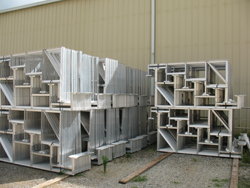 We are experts when it comes to engineering and manufacturing custom aluminum bleachers in our factory to conform to your specific needs. Call 1-877-960-0568 to Talk to a Bleacher Expert and learn more about our products, our manufacturing process and our custom design services. 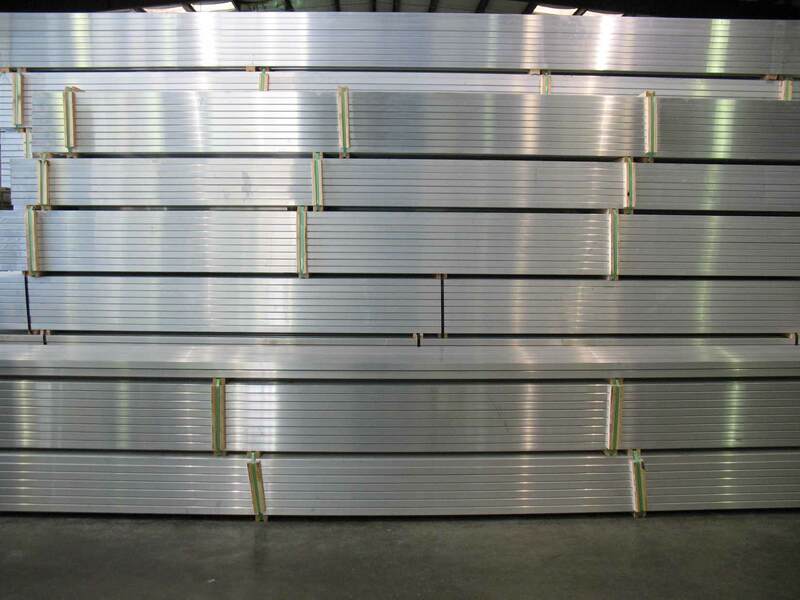 When it comes to aluminum bleachers for sale, we have been supplying facilities around the country since 2001.